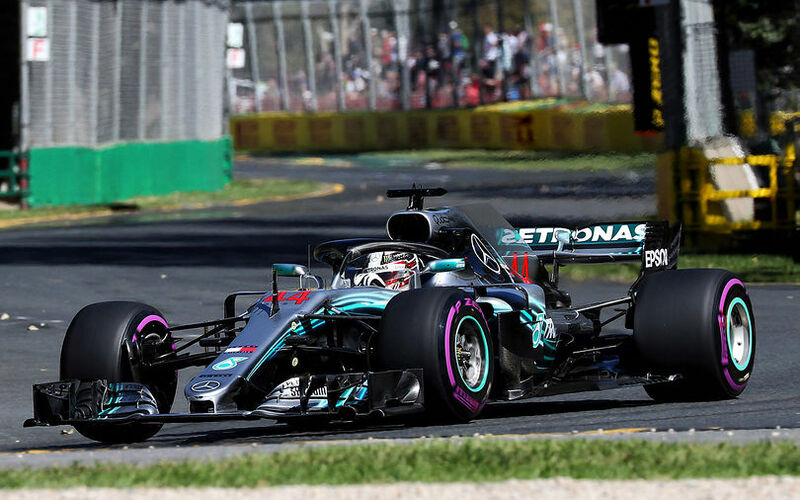 Lewis Hamilton continued to lead the field in the second free practice session of the Australian Grand Prix weekend, but the competition did turn up the heat. Max Verstappen ended up little more than a tenth off the Brit, with Bottas and Raikkonen both at 2 tenths. Just like in the first session, Romain Grosjean performed admireably in his Haas F1 car, this time even edging out Daniel Ricciardo for 6th. Behind them, at was Fernando Alonso who claimed 8th, just like in the morning, with Belgian Stoffel Vandoorne putting the second McLaren in 10th. Kevin Magnussen was sandwished in between the McLarens, this time enjoyed a much more productive 90 minutes compared to his P1 running. With both Haas up into the top 10, this meant both Renault were now out of the better half of the grid. Sainz proved marginally quicker than his team mate yet again while Sergio Perez was the fastest of the Force India drivers in 12th position. Lance Stroll returned the favour on Sirotkin, by going faster than his rookie team mate this time around. The Russian Williams driver was only just faster than the Alfa Romeo Sauber duo, who were yet again the slowest of the pack. During the session, Finnish duo Bottas and Verstappen were called to the stewards, as the Ferrari drive was alleged to have impeded Bottas on a quick lap, sending the latter out for a trip through the gravel at Turn 3. No penalties were handed, but the incident showed that tension was already high as teams and drivers tried to do some benchmarking on the ultra soft tyre, which is set to be used for qualifying on Saturday.